Cpl. 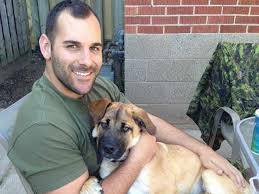 Nathan Cirillo, executed by the Zionist Government of Kanada, October 22, 2014. The Renaissance Party of North America forwards our condolences to Cpl. Cirillo’s family and loved ones. We heap nothing but scorn upon the useful idiots who have bought into this heinous crime and its obvious agenda. We perceive and respond. We do not ogle and react. It gets real. That is all.